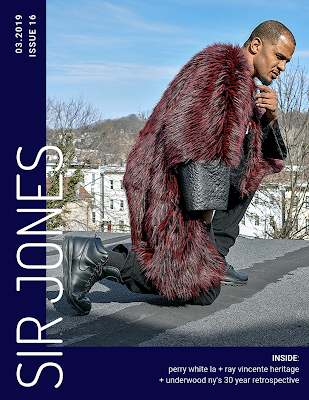 Activist, actor, lyricist and Jones Model, Kamaal Shabazz graces the cover of Issue 16 of Sir Jones Magazine, which is the relaunch of the publication. 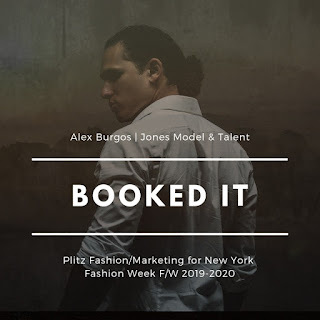 Alexander has been tearing up the East Coast as soon as he was represented by Jones Model and Talent by booking Plitz Fashion Week, along with NY Live's Fashion Week, all coming this February 2019. 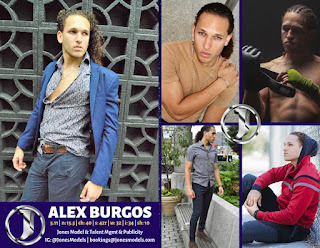 Alexander Burgos is also an accomplished actor, film maker and fitness buff.